The Rambert dance company present three very different and intriguing pieces to the appreciative Newcastle Theatre Royal audiences. 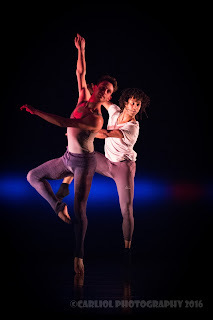 We were lucky to catch the final performance and we cannot wait for the return of this vibrant dance company. Framespresents an interesting scenario as choreographer Alexander Whitley lets the 12 dancers loose with various lengths of metal frames. 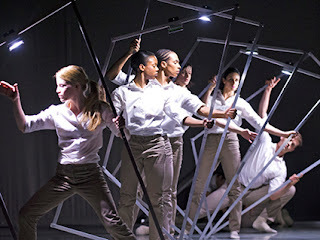 After a discordant start, the individuals start to combine until they create a number of frames that become props for the routine. The stark lighting, design by Lee Curran, becomes supplemented by a number spotlights on the frames which can then be used to highlight the action. It was intriguing and reached an eventual climax. Perhaps parallels can be drawn from science and it had this reviewing wondering about molecular structures – but perhaps that’s just me! Real energy and elegance combined for The Strange Charm of Mother Nature which was choreographed by Mark Baldwin. 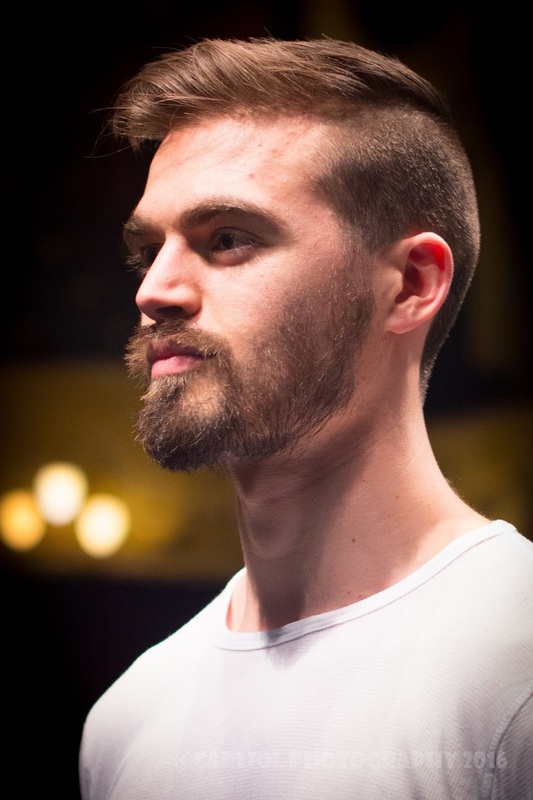 The piece in particular took advantage of the live musicians conducted by Paul Hoskins. The dancers had refinement to their routines which were performed to music by Stravinsky and Bach. It felt like the seasons were being presented as mother nature went through its natural pattern of re-birth and regeneration. The captivating evening finished with the enthralling piece The 3 Dancers, choreographed by Didy Veldman. 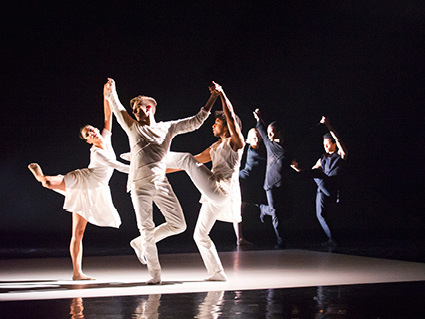 Three dancers arrive, dressed in white outfits, coupled together. There are also 3 other dancers dressed in identically styled black outfits. The work is based upon Picasso’s work The Three Dancers. My interpretation is that the two sets of dancers represent the 2 halves of the same group: a positive and negative side. A post show discussion by the group that had come along with the reviewer considered the resonance with mental illness and the two halves of the mind. The music by Elena Kats-Chernin works well with the set the enters the action from above. Each dynamic work had tension, refinement and a certain beauty. The hardworking ensemble, including Newcastle’s Nick Park, presented an accessible and provoking series of transformations. 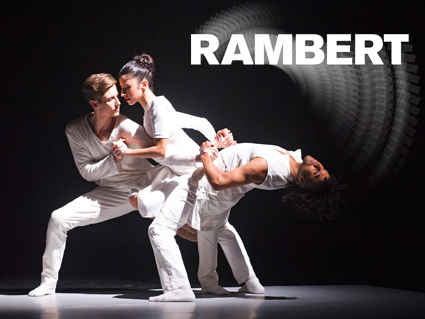 One only hopes the Rambert return to the region soon.